Your basic, low-cost payroll solution!!! The Model N24-7 Time & Attendance Recorder offers the user a simple, time saving payroll management tool. Fully automatic, simply insert your card. Includes 50 time cards. To order additional cards, please click HERE. 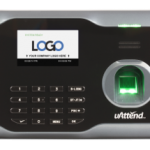 The uAttend Model CB6000 RFID Electronic Time Clock is a state-of-the-art RFID time clock that connects effortlessly to the Internet using any wired router, allowing you to perform time and attendance functions from any computer with Internet access. 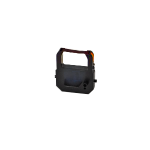 The uAttend Model CB6000 RFID Electronic Time Clock is part of the uAttend Employee Management System*, a web-based service that allows for employees to punch in and out from the uAttend Model CB6000 RFID Electronic Time Clock, from a computer, a smart phone app, or from a telephone. Simply clock in and out with just a look!!! 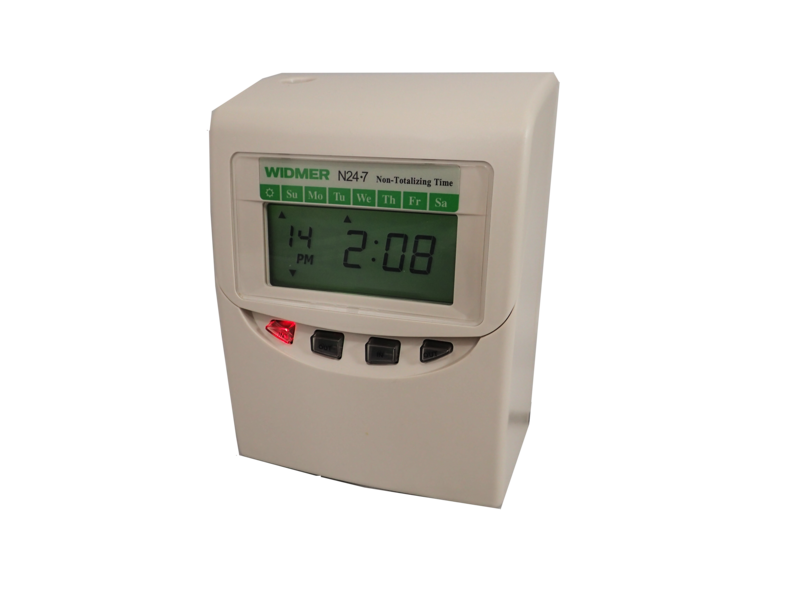 The Model 660 FR Time & Attendance Recorder is an innovation face time attendance terminal. With the powerful hardware platform, it can make sure that the face identification speed is less than 1 second, and it can recognize all kinds of people with different colors. 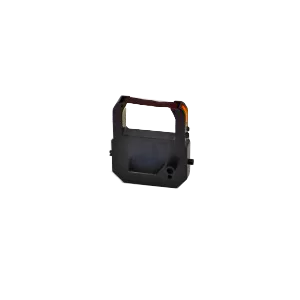 This product is a convenient and innovative design. The user-friendly UI provides customers with a quick and easy experience. 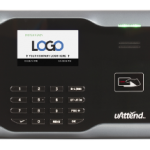 The uAttend Model BN6000 Biometric Fingerprint Time Clock is a state-of-the-art Biometric (Fingerprint) time clock that connects effortlessly to the Internet using any wired router, allowing you to perform time and attendance functions from any computer with Internet access. 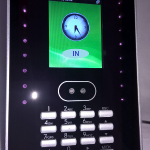 The BN6000 is part of the uAttend Employee Management System*, a web-based service that allows for employees to punch in and out from the uAttend Model BN6000 Biometric Fingerprint Time Clock, from a computer, a smart phone app, or from a telephone.